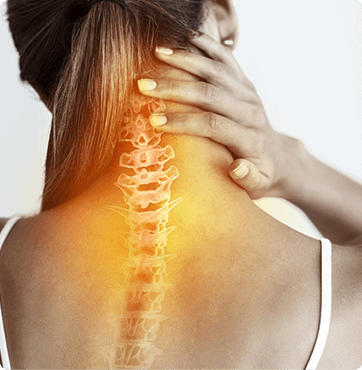 The pain management specialists at Comprehensive Pain Care of South Florida will approach your case individually and objectively. Treatment is focused on managing pain to restore you to your maximum functional level and help you sustain the best quality of life possible. An individualized pain management treatment regimen is based on a thorough evaluation of your pain condition. Treatment is aimed at relieving your pain and increasing your ability to work and carry out your regular lifestyle. Our pain management doctors use a variety of methods to accomplish these goals including medical, interventional, and rehabilitation. For more information or to schedule an appointment, call Comprehensive Pain Care of South Florida today at (561) 795-8655. We serve the Wellington, Atlantis, Royal Palm Beach, Lantana and Lake Worth areas of South Florida. Please visit our Patient Education Library to read more about Pain Management. For more information about Comprehensive Pain Care or to schedule an appointment, call us today at (561) 795-8655. We serve the Wellington, Atlantis, Royal Palm Beach, Lantana and Lake Worth areas of South Florida.